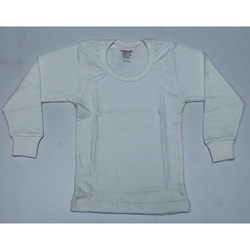 Pioneers in the industry, we offer girls warmer inner wear, kids warmer inner wear, child inner wear and white inner wear from India. 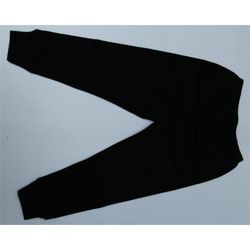 We are a leading manufacturer, supplier and exporter of Girls Warmer Inner Wear. This warmer is a sleeveless outer garment which provides warmth for children, while leaving the hands, arms of children free and unencumbered. Also known as gilet, children body warmer is useful in changeable weather and on cool autumn days or evenings. 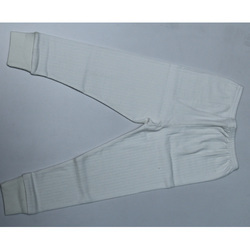 Synthetic insulation is also provided in child body warmer. 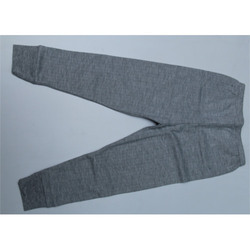 Known in the industry as a prominent manufacturer, supplier and exporter, we are engaged in offering Kids Warmer Inner Wear. The insulation type and density decide how much warmth a body warmer provides and the kids warmer scores well in providing a high level of warmth to the whole body of the kids. 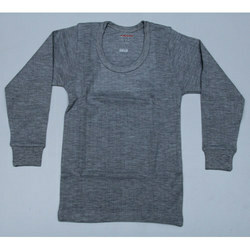 While trapping body heat and circulating heat, kids warmer comes in with a high quality and light weight fabric design. We offer Child Inner Wear to our clients. Looking for Child Inner Wear ?